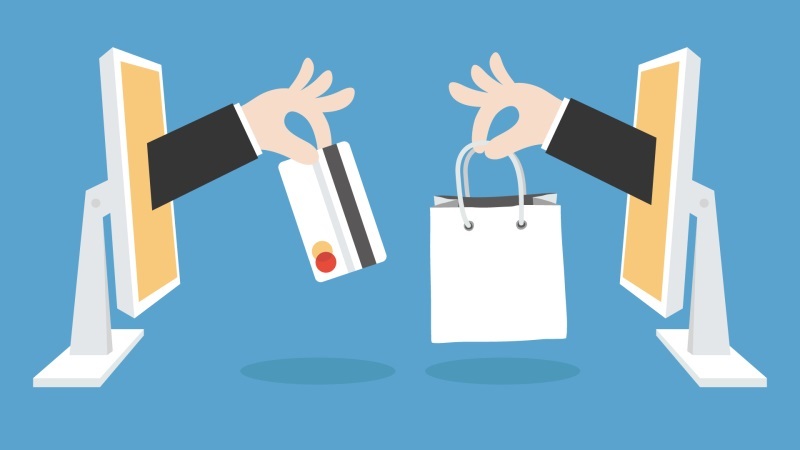 Getting functionality and flow right when it comes to an eCommerce checkout is a fine art, one that requires patience and planning. 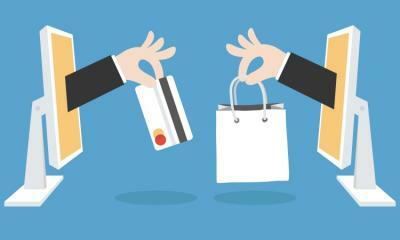 The checkout process is the most important part of the shopper's journey, it’s the last hurdle before a successful sale. The last thing you want to do is make it so complicated and laborious that people abandon their baskets and scarper. Fashion retailers like ASOS are really winning when it comes to a self-contained. 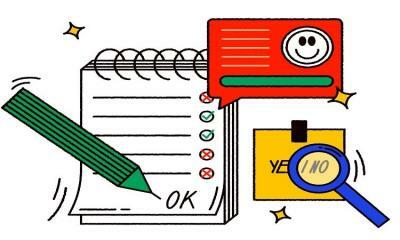 As a business, they understand that once the customer has reached the checkout area, you need to keep them in there by reducing or indeed eliminating the amount of distracting and unnecessary information available to the customer. The ideal situation here is for the customer to get to the order confirmation page and stay there until the purchase has been made. 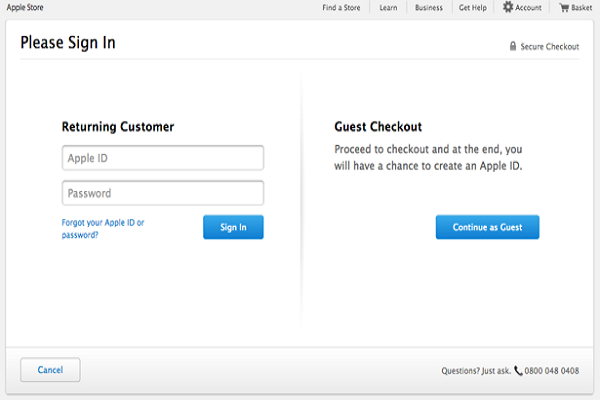 This means having customer entering addresses and card details in once place. Don’t make it easy to exit the checkout - but DO make it easy to find relevant information and help - for example, information on delivery options, store opening times and store location services. 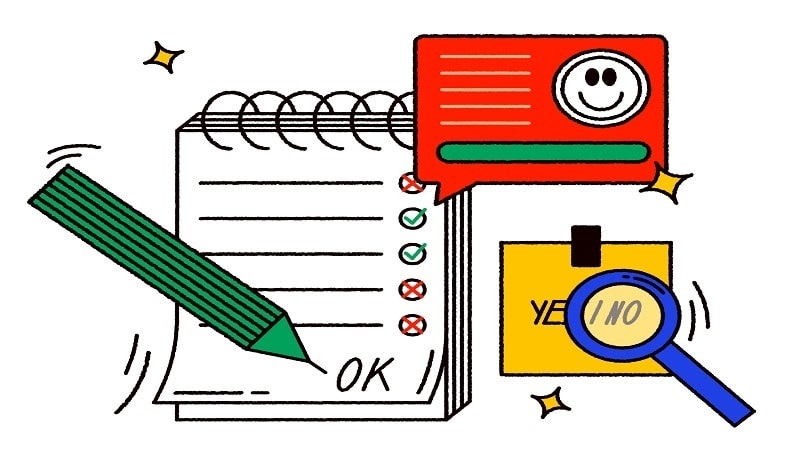 The key to reducing customer frustration at the checkout is by letting them know at what point they are in the checkout process, as well as how many steps there are in the checkout journey. Topshop, like so many online eCommerce sites, has incorporated the progress bar to help achieve easy checkout, all of the time. Trying to up-sell additional items or a complete ‘look’ to a customer in a way that is unobtrusive, seamless and unlikely to make them abandon the whole purchase is tricky. However, so many online fashion retailers like New Look are utilizing the featured add-on at the bottom of the page you’re currently browsing on. These suggestions are generated from styles and fabrics relating to what you’re currently buying. However, also NewLook have another brilliant feature, a recently viewed bar, that is populated with items that you’ve clicked on in the current browsing session. This helps you to not forget about certain items you may have viewed, maximizing sales for New Look. Another fashion retailer that have found the perfect way to promote add-ons is Next. When you click on an item, the site take you to it, however next to it, it features all of the other items that go to make up the ‘look’. You can even add them all to your basket - making this a great way to make extra sales. So many customers when shopping with online fashion retailers abandon baskets over queries relating to size/fit issues. However, Spanish fashion retailer Bershka has worked to combat this very issue head-on, by offering a ‘My-Size’ feature on all their clothing items. 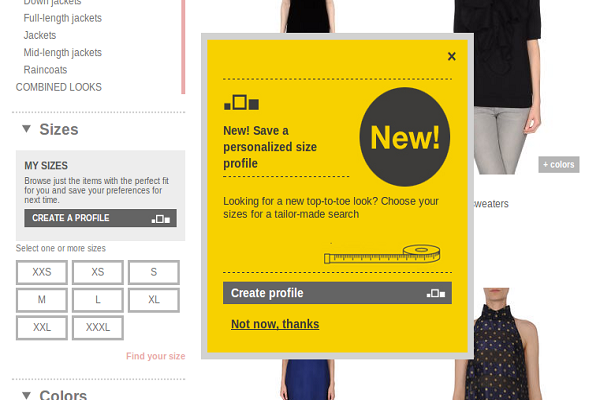 Instead of just a confusing size-guide with endless numbers and measurements, they’ve developed a bespoke ‘Find My Size’ feature which takes processes details unique to each customer such as height, weight, fit preference, and what size they are in other stores. 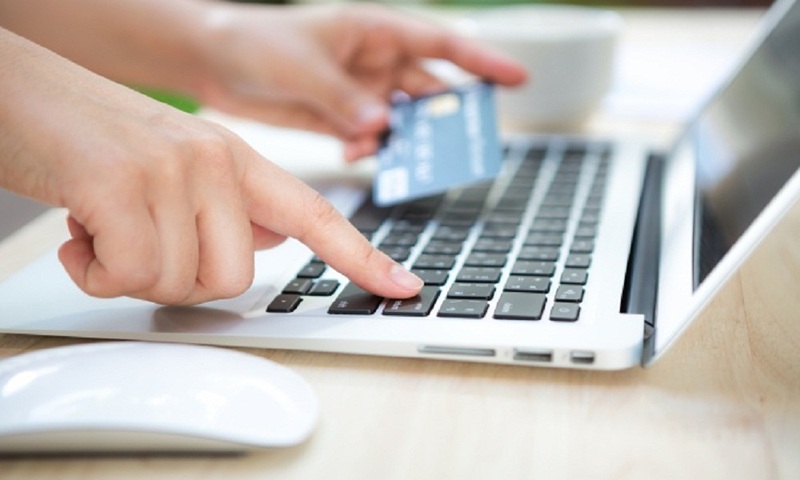 To minimize the need to navigate within the checkout, customers should be continually reminded and reassured about basket contents and the information they have entered. Is the basket icon noticeable enough on the site? Do product details show thumbnail, title, variants, quantities, and availability? A site that’s really aware of these details is online fashion retailer Missguided. They have a large, unmissable basket icon in the right corner of their site, next to the search bar. 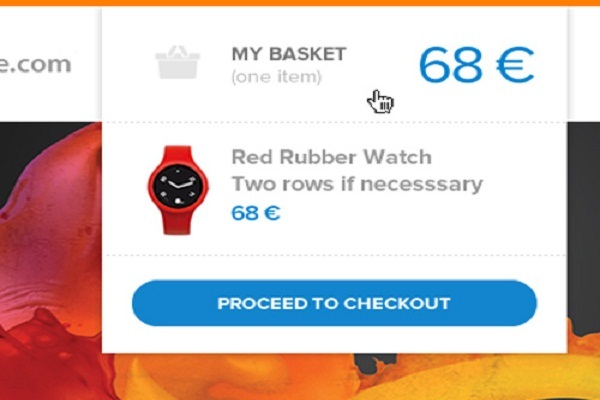 As well as this, if you hover over the basket icon you’re able to view an itinerary of your order, which includes the basket sub-total, as well as the price item, size, and quantity of each item. The hover feature allows you to view your basket and continue shopping, without having to navigate away from the page you’re on. 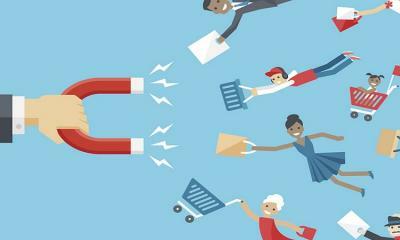 According to stats from consultancy, 25.6% of online consumers will abandon your cart if you force them to register first. This is why the guest checkout option is so vital to online retailers of any kind, a feeling that is underpinned by another consultancy stat, that mentions how ASOS have managed to have their abandonment rate by removing any mention of registration. While getting the customers details is also important, it’s more important that your customers make purchases, get a feel for the brand and service before pestering them to make a commitment to you in the form of their personal details. Registration requires a level of psychological commitment that many users simply aren’t prepared to make instantly. It’s also worth mentioning the dominant presence of the lock security symbol to the right the ASOS checkout screen. This helps customers to feel safe a secure when it comes to checking out and entering their personal details - which undoubtedly helps in reducing basket abandonment rates. Having users details auto-populated or pre-saved goes a long way to encouraging a sale. Often people don’t have the time or inclination to keep re-entering information they’ve already written countless times - your site should be equipped with this capability, or prepare to be left behind! NewLook is a great example of this, not only do they prepopulate your bank details, as well as your delivery address but they also save the click and collect address that you normally pick up from. It becomes checkout in just a few clicks! Instead of just having a landing page dedicated to all your delivery options and combinations, make it easy for your customers to locate all the information they need without having to navigate away from the checkout page. 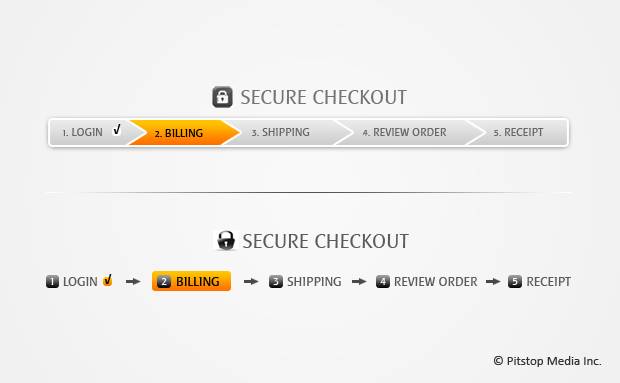 Instead of List the delivery options above the payment options like ASOS. Pop-up reminders or sliding headers reminding customers with a count countdown clock about when an offer on free delivery ends, to encourage a snappy sale is something Missguided are almost exclusively doing and it seems to have become their trademark delivery feature. Having the ability to auto-qualify free home delivery when people reach the threshold limit or even alternatively letting customers know how much they need to spend to reach it helpful. This is something that UK-based personalized gifts company YourDesign are doing really well. 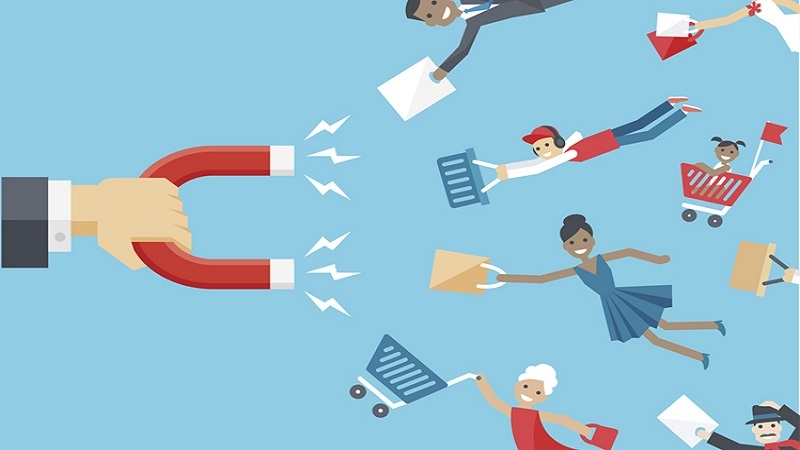 In the fast-paced eCommerce world, businesses and brands are having to think of different way to engage their audience, long enough to get them to the checkout and make a purchase. If you stick to general principles like keeping your customer in the loop on everything from basket total, delivery charges, other additions, as well as unshackled from the obligations of registration - you’re onto a winner. As well as this - it’s also important to view yourself in the customer's shoes, as what works for you will usually work for your customer's tool. Joe Turner is the Digital Marketing Manager at iWeb, an eCommerce agency and Digital Marketing Agency. Joe has spent the last decade creating and executing digital marketing strategies for the likes of SEGA, Tarmac and Yale.